A criminal network that helped at least 1,200 Palestinians to claim asylum in Europe has been dismantled. 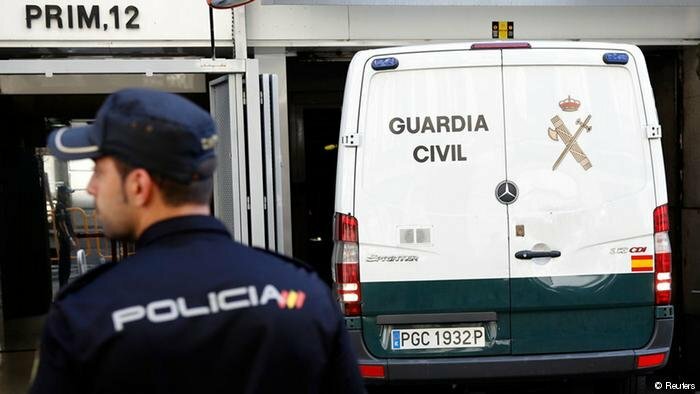 Their victims were charged €8,000 for help to enter Spain via Bolivia in South America. UK university student Joy Stacey is trying to bring more scholarship opportunities to migrants and refugee students around the world. Her Silat Network is almost off the ground but it still needs help. Around the world, more than 10 million people -- including over a million refugees -- have no nationality. As a result, they are often denied access to basic rights like education, healthcare and employment. Statelessness is a problem of our own making, passed on from one generation to the next, which could easily be resolved. 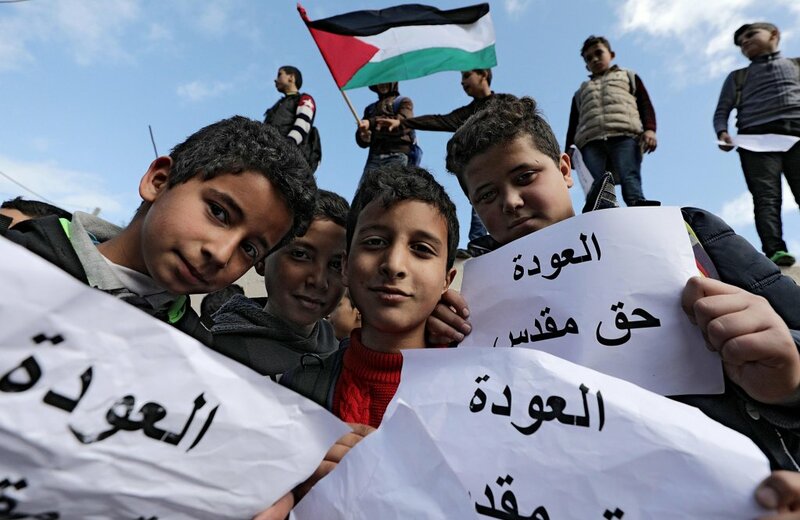 The upcoming school year for Palestinian refugee children could be only one month long, unless states worldwide provide aid money, a UN agency warns. This comes after the US dramatically reduced its donations. 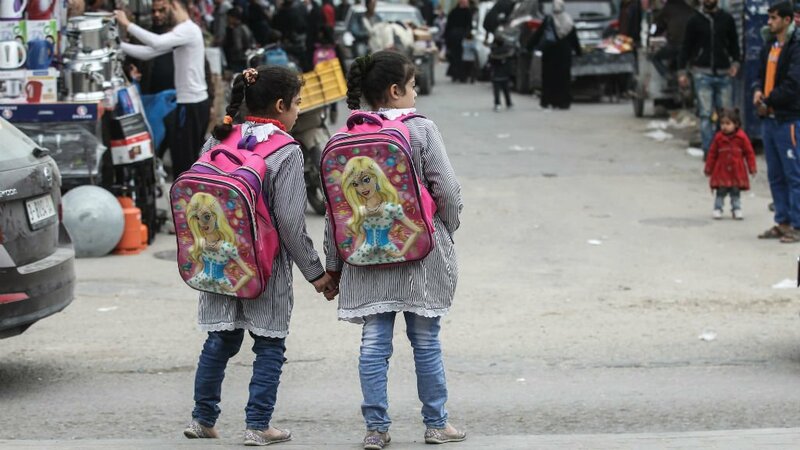 The UNRWA, the United Nations Relief and Works Agency for Palestine Refugees in the Near East, has urgently called for extra funding after the United States cut its financial support for its organization. 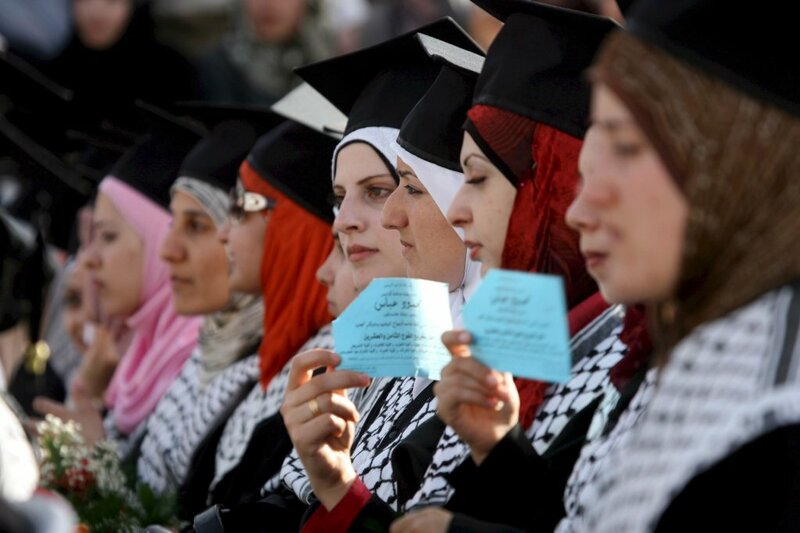 What is the function of the UNRWA? 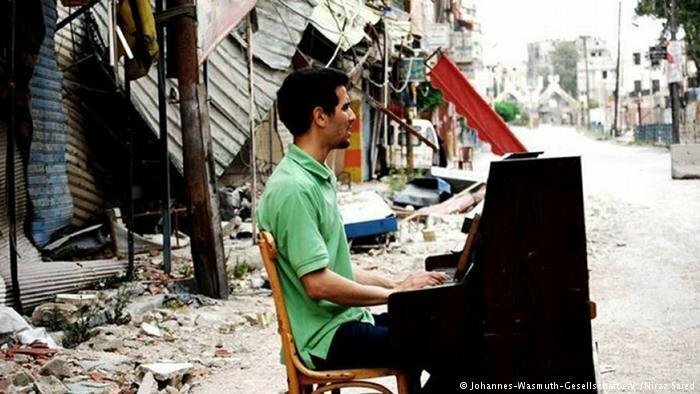 He is known from the famous photo where he is playing piano against the backdrop of the bombed-out Yarmouk camp outside Damascus. His recently published biography tells the moving story of the destruction of his world and the journey that led him to Germany. 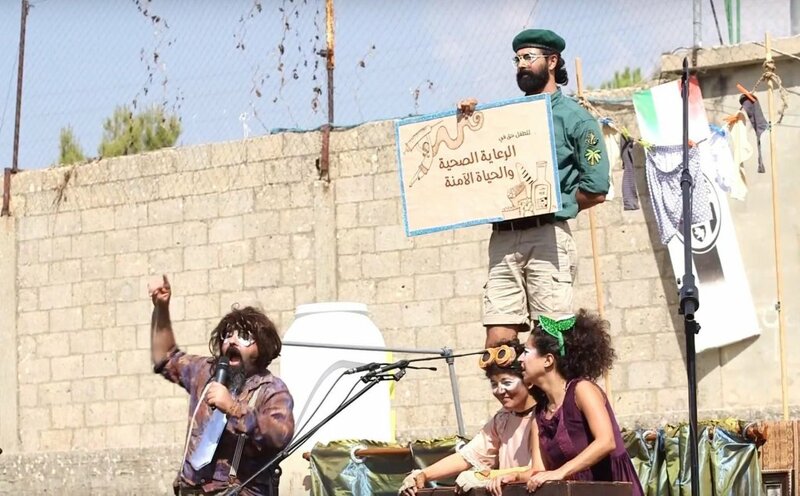 "Clown Me In" is a theatre company that works to inform and cheer up refugees in Lebanon and disadvantaged people around the world. The project involves a group of artists who use a travelling caravan project to bring joy to the refugee camps in Lebanon. Italy threatens to turn away foreign ships with rescued migrants. 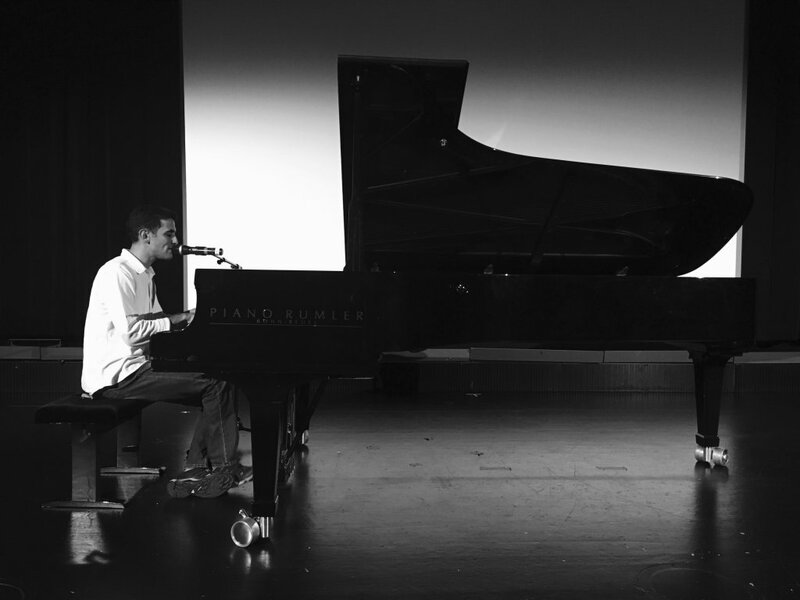 In Spain, immigrant families are saving small towns from depopulation, and in Germany, Palestinian-Syrian pianist Aeham Ahmad shares his story with InfoMigrants. 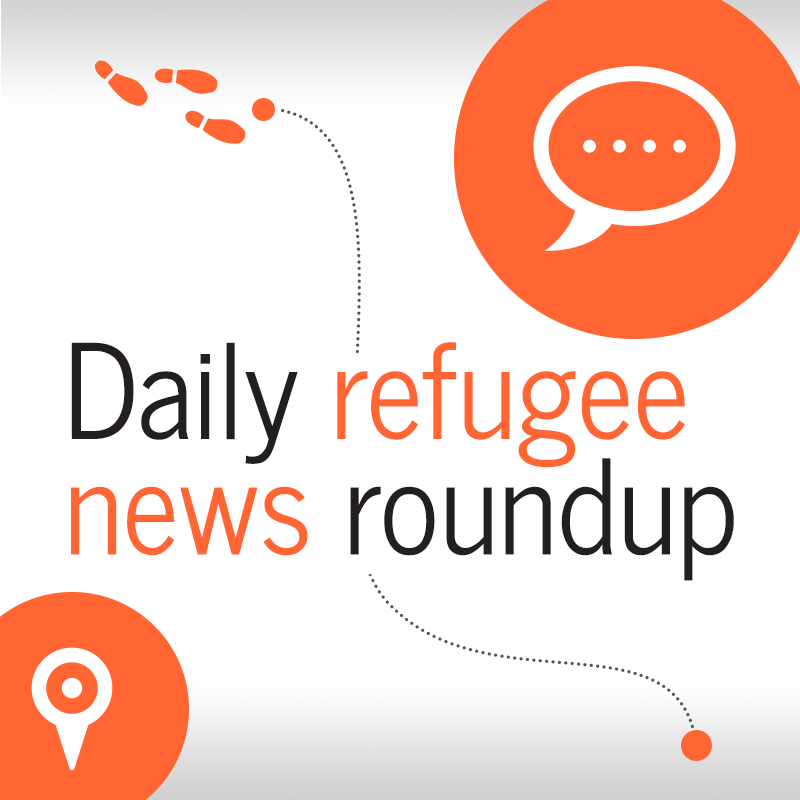 This and more in today's news roundup. Aeham Ahmad made headlines when photographs of him playing the piano amidst the destruction and the exodus from al Yarmouk camp near Damascus went viral. Today, the accomplished pianist lives in Germany and plays in concerts to raise awareness about the war in Syria. 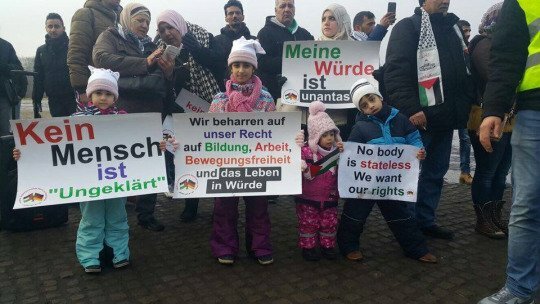 The legal situation of Palestinian refugees in Germany is complicated. 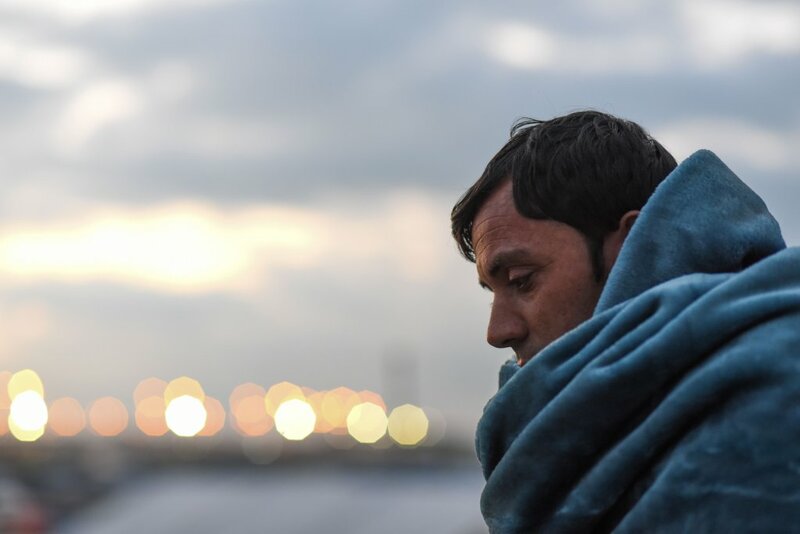 Many of them have been complaining because their asylum applications have been rejected by German authorities. Does the German legal system discriminate towards them? Ali al-Makhlafi reports from Berlin.